Product Placement and Brand Integration. These days every brand wants their products to end up on television, but the majority of brand owners don’t know the real difference between product placement and product integration. Many times this can be scary and cost the brand an exorbitant amount of money. In this article I am going to define the two and show you some examples. Product placement is a form of advertising that involves placing a specific product in a scene. For example, a character in a television show may wear a specific brand. Product placement would occur if that brand were a known brand, such as Coca Cola and people noticed it from site. Product placement is often based on relationships and not paid for so the brand therefore has less control of the end result. Product integration is similar to product placement, except it involves the actual integration of the product or brand into the script of the television show or movie. For example, product integration could include the storyline of a television episode revolving around a character's relationship. Just as I did in the MTV Real World 26, product integration usually operates on a paid model, where the product or brand gains exposure and popularity through use by characters in the TV show or movie and the production company is compensated accordingly for including the product within its script. Product placement involves using a name-brand product as a prop, while product integration consists of incorporating a product into a character's dialogue or actions to promote the brand. 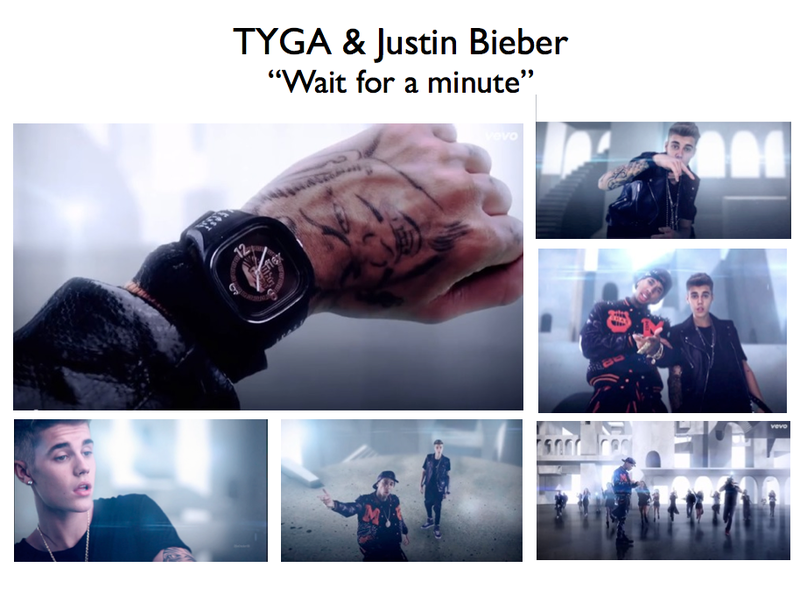 A great example of this would be the product integration with TYGA and Justin Bieber for my brand Flex Watches. Another good example of product integration would be my partners recent stunt on the Millionaire Matchmaker. Seen below, Trevor Jones integrates our brand Flex Watches with Stephanie Pratt. For information about opportunities, contact me for consulting.